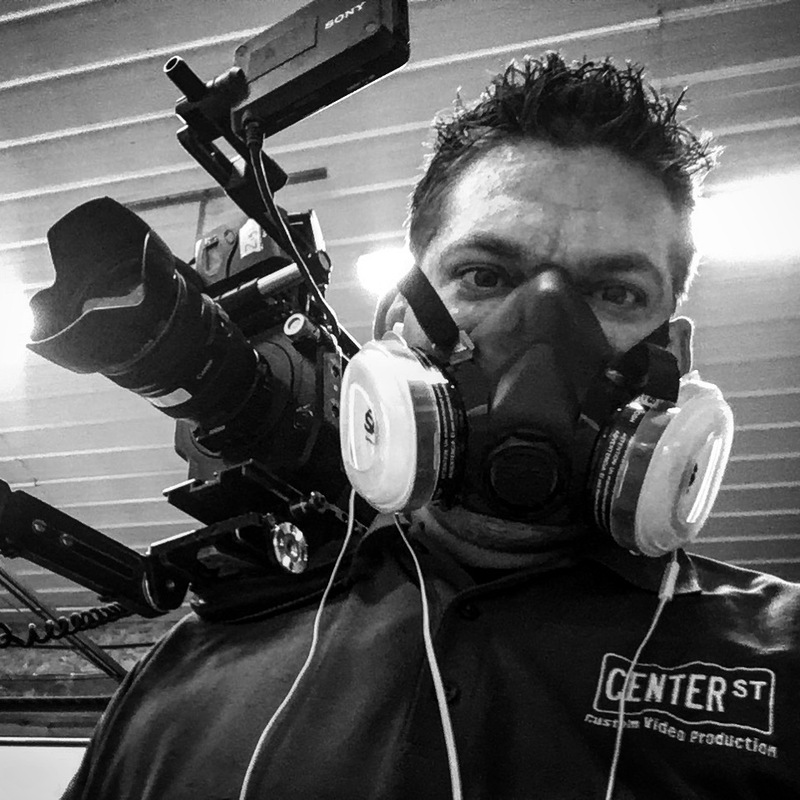 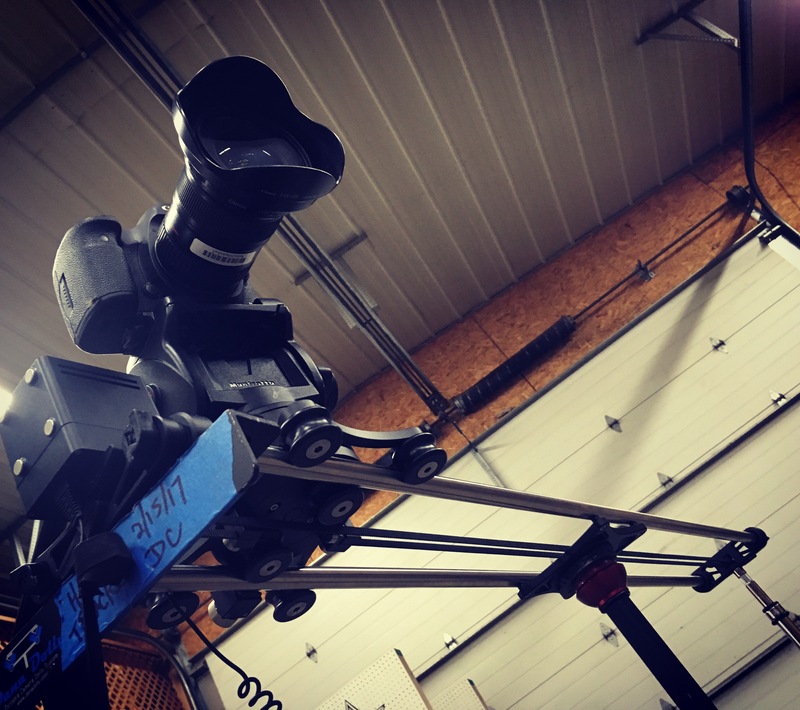 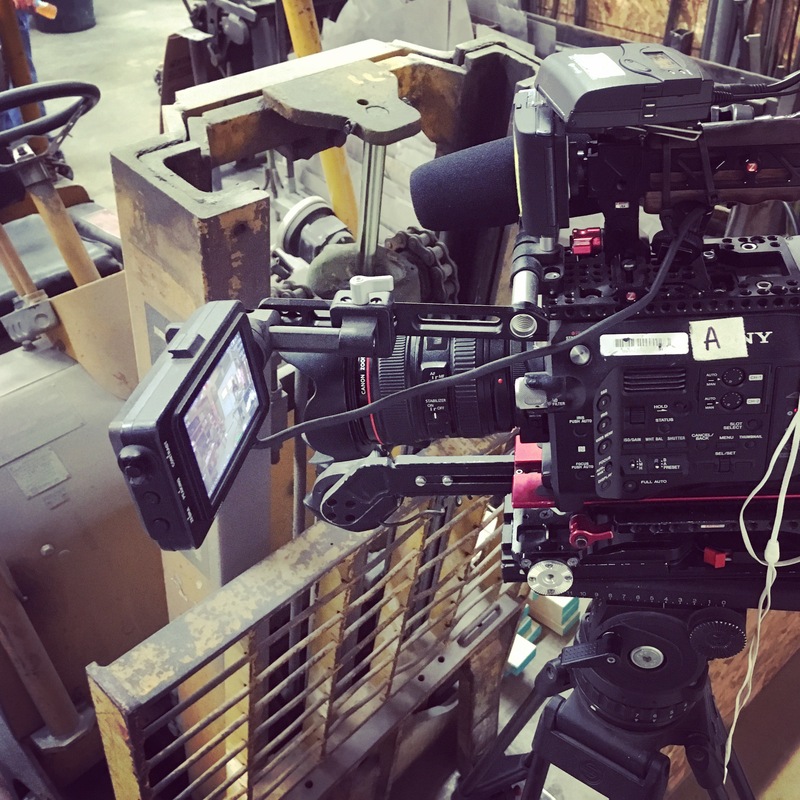 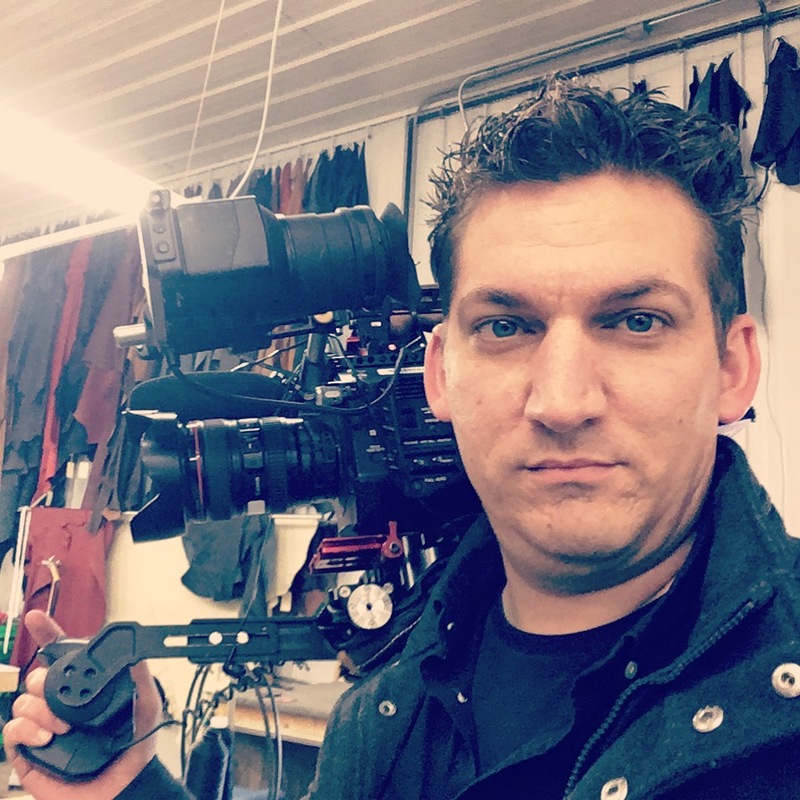 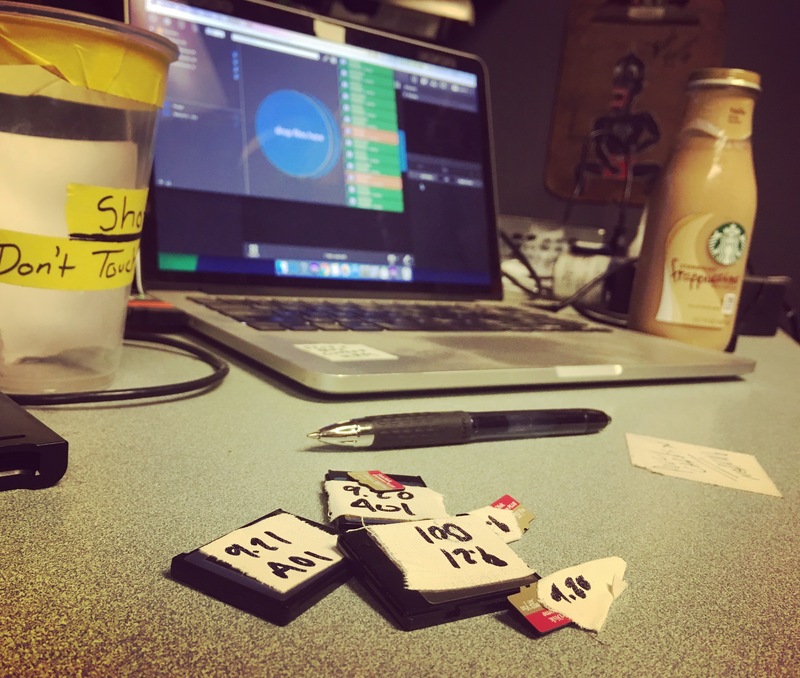 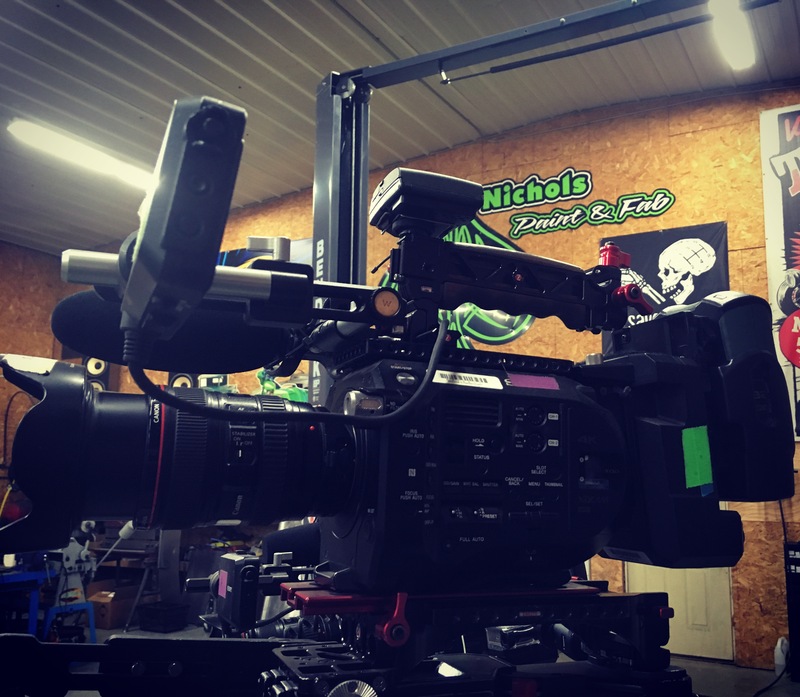 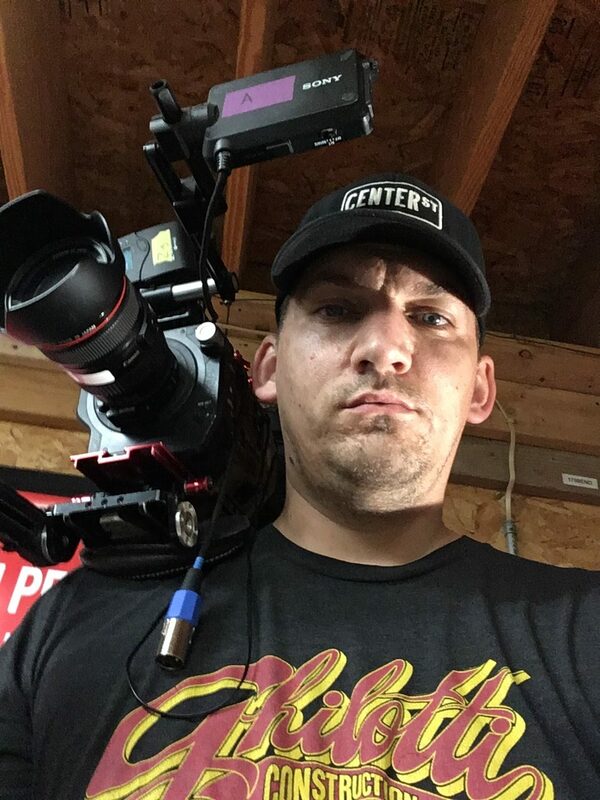 Phil Gioja was offered a camera operator and DIT position on the Wrench’d reality show for Season 2, which just happened to be located in his town of Watseka IL. 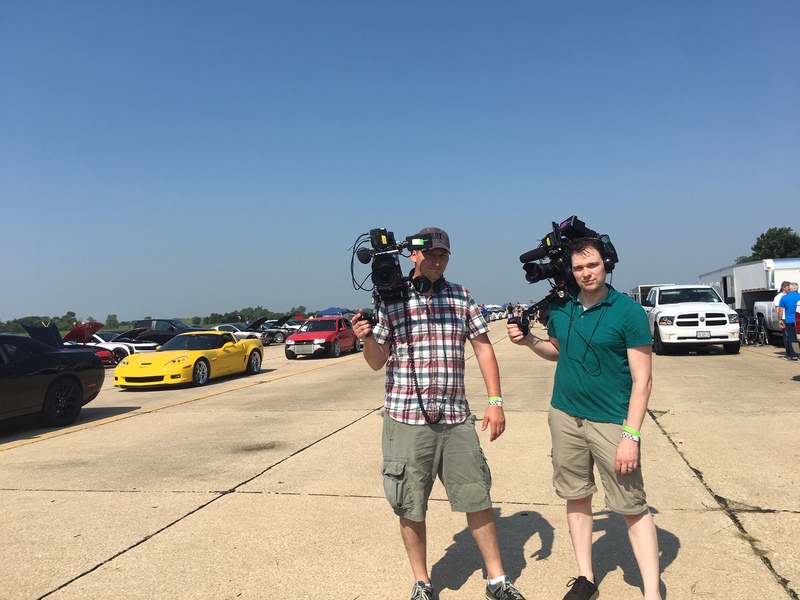 The show is a car build show, and airs on the Motor Trend Network channel, formerly the Velocity Channel. 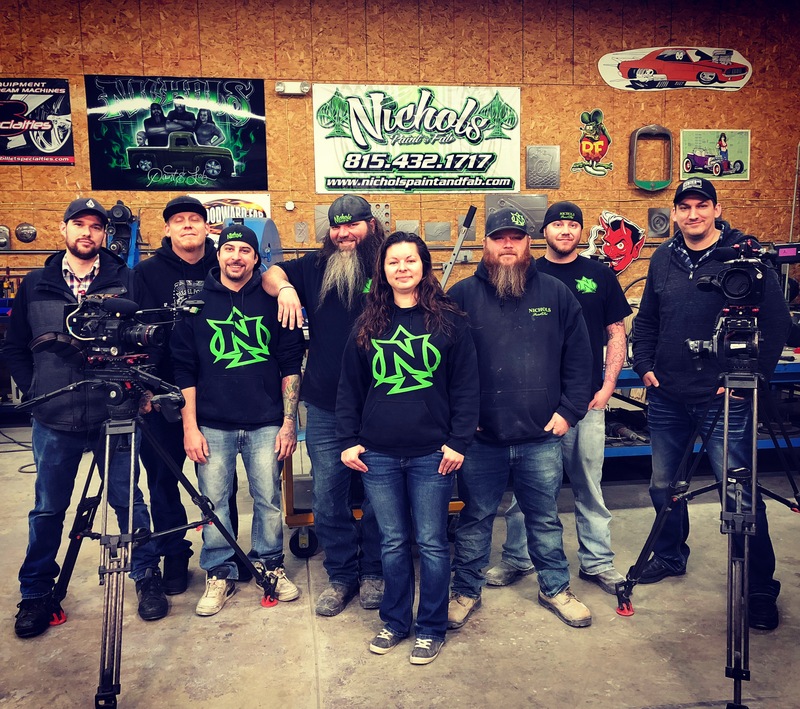 It features the work of Justin Nichols and his crew at Nichol’s Paint and Fab.